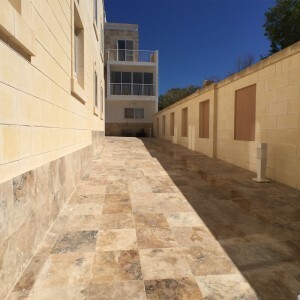 Just over the tradition square of Qala, on the Island of Gozo,with its charming Restaurants and Pubs and few meters away from the Ta’ Randu Windmill.The old windmill is actually part of "Boutique Hotel&Apartments" amenities and it is an attraction in itself.With a breathtaking sight seen , these luxury apartments ,features sea , country side and old windmill views from its rooftop terrace , balconies and windows. 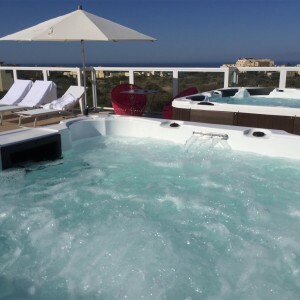 A comfortable elevator provides excess to the top floor , with direct access to every Suites , where could find luxury bedroom with ensuite bathroom , Italian designers furnished with all confort , including state of the art ventilation system to recycle indoor air with incoming fresh and air conditioning .Our guests can take advantage of a private outdoor SPA located on the roof top terrace perfectly integrated into the sun deck , enjoying the full view of Gozo, Comino and Malta , while relaxing on our sun-bed. 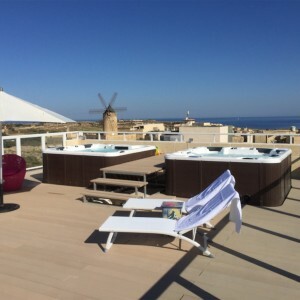 The "GozoWindmill Hotel&Apartments" boasts of also having the very own diving facilities and own a Luxury 43’ RIB Boat to organize daily cruises, snorkeling and scuba adventures for every diving level, including WorldWar II deep wreck dives for technical divers with excellent rebreather and trimix assistance.Electric cars and bicycles are always available in the ‘Gozo Windmill Hotel and Suites ’ garage for guests to rent and to complete the idyllic experience of visiting every beach and every village of our gorgeous Gozo. 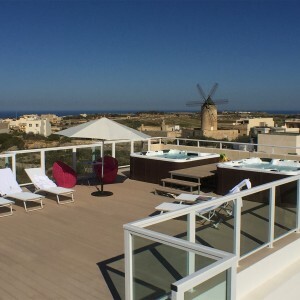 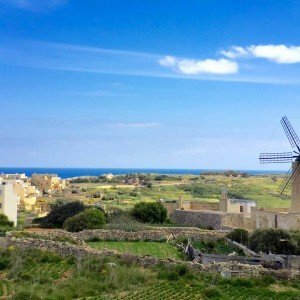 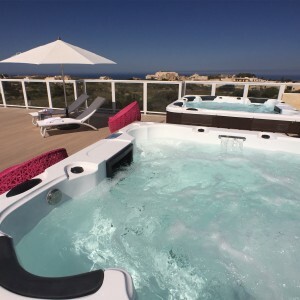 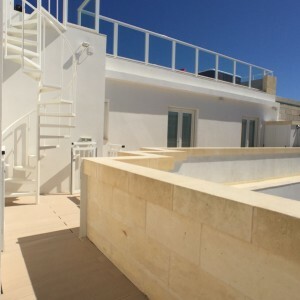 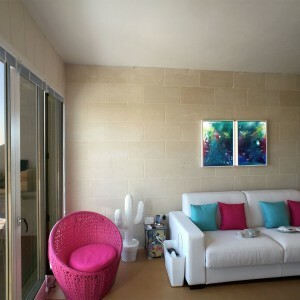 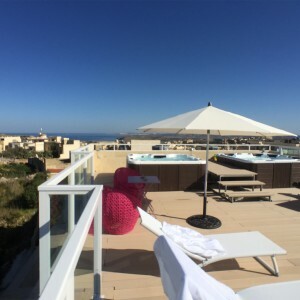 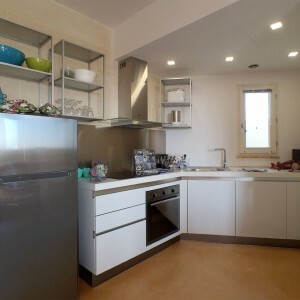 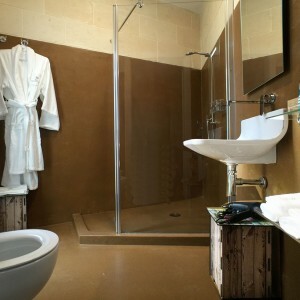 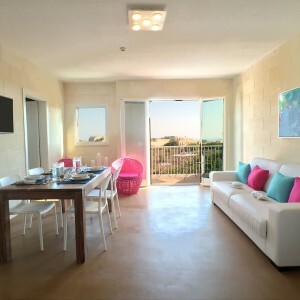 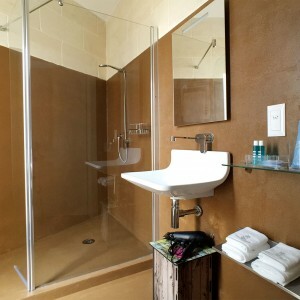 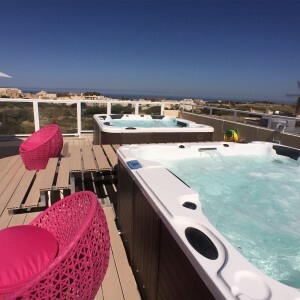 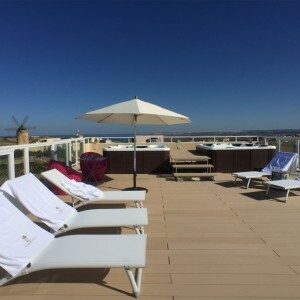 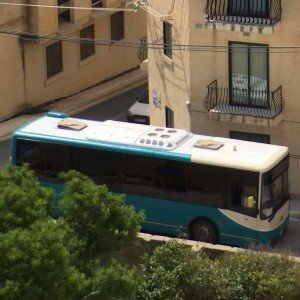 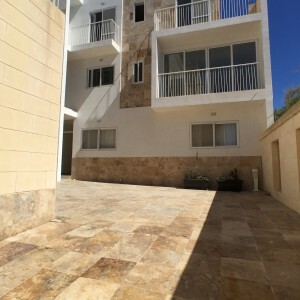 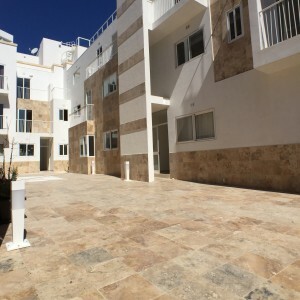 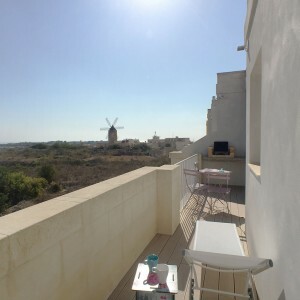 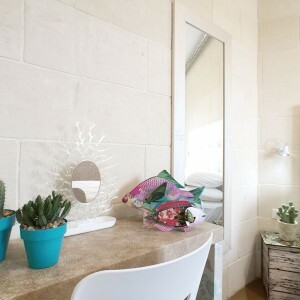 The "GozoWindmill Apartments" are certificate from Malta Tourist Authority as SUPERIOR ACCOMODATION, the 5 stars certification for Apartments in Malta & Gozo. 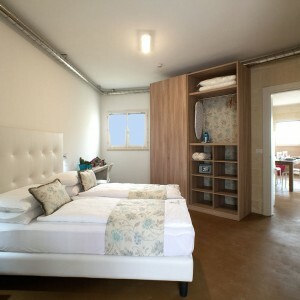 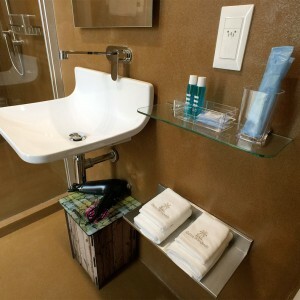 All Suites feature , King size bed with Duvet, 5 pieces bath towel kit, hair dryer, phone accees, safe deposit box, 3D satellite TV in every room ,fully furnished kitchen with cooker , oven and micro-wave, fridge and free Wi-Fi.